When it comes to getting around in Singapore, most of us resort to using public transportation. It’s affordable, efficient and most importantly, convenient. So when the team at UrbanRidesInc approached us to introduce a new means of transport for the public, we were not that convinced. The new means of commuting? 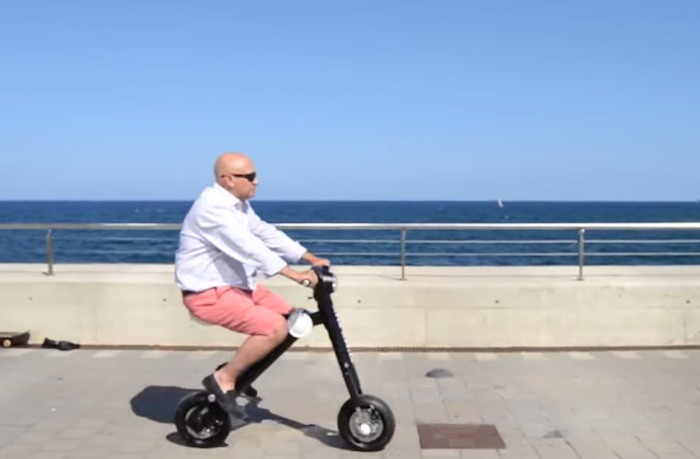 ETScoot is an electronic scooter that allows riders to reach 35km/h of speed up to a distance of 40km in a single charge. The best part? It is foldable to a slim structure for easy storage, and can be a good conversation piece in the living room. At first look, the ETScoot is a tad heavy, weighing at 30kg. While it gives the rider a more stable ride, the ETScoot might be a bit heavy if you need to shift it around. It is clear that ETScoot had to find a fine balance between its portability and safety on the roads. “There are a few factors to look into when we talk about safety with the ETScoot. 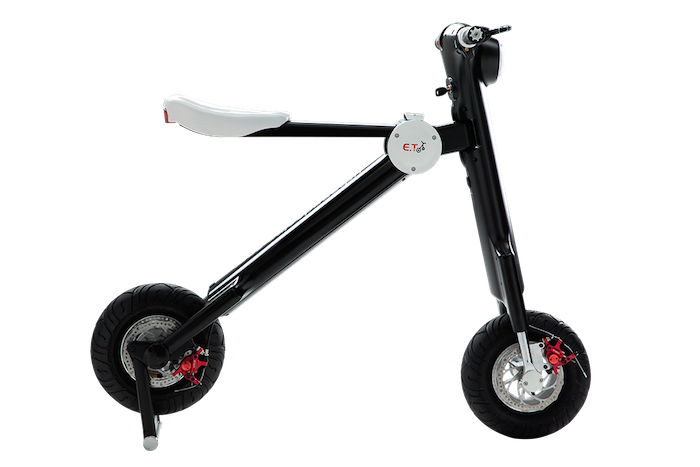 Firstly, the weight of 30kg will give the user a very stable and comfortable ride. We see a lot of electric kick scooters around and those are a little wobbly when you move,” Alphonso of UrbanRidesInc told Vulcan Post. UrbanRidesInc, the sole distributor of the ETScoot in Singapore and Asia, feels that ETScoot is suitable for those who are commuting back and forth from their work, or even to those who are going groceries shopping. Is Singapore Ready For ETScoot? Some of the major concerns we had about ETScoot was its price point, its safety, and if Singapore is ready for ETScoot. At over S$3,000 for an ETScoot, the price point might be a little too far-fetched for the normal Singaporean household. 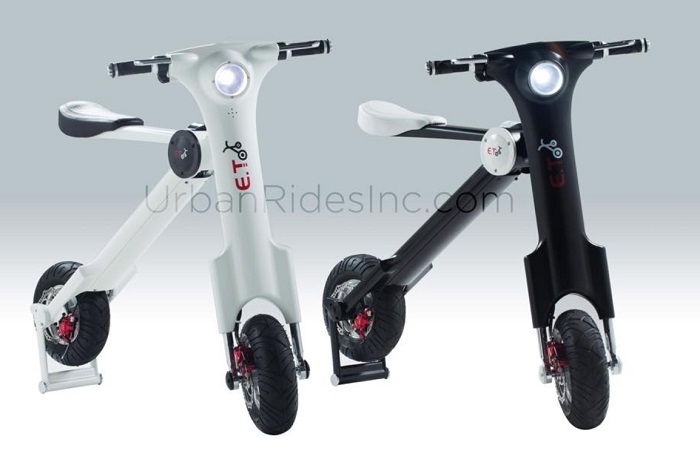 However, UrbanRidesInc disagreed, adding that the price point is “fair” for the quality of the ETScoot, and pointed out that people are spending from $1,000 to as high as $15,000(or even more), for bespoke bicycles and electric bicycles in Singapore. “We have sold 5 ETScoots in Singapore and are in talks to distribute it overseas as well, to countries like Japan, Australia, Brunei and a few others. 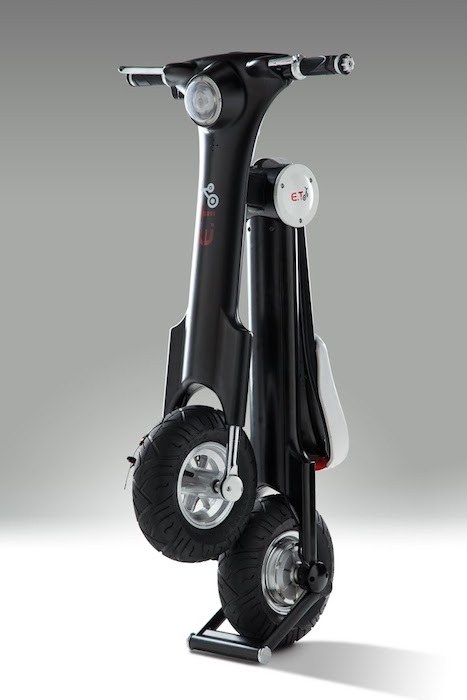 We are looking to make the ETScoot available in urban cities as the world shifts towards green technology. With the heavy traffic conditions in these cities, a personal mobile vehicle will be the best solution for the mass to commute about,” UrbanRidesInc told Vulcan Post. For those concerned about safety, other than the 30kg body kit for added stability, the ETScoot is equipped with a headlight and a tail light to improve its visibility to the pedestrians and other road users. Future ETScoots will also have lower speed (25km/h) so that it is still fast enough to commute, but slow enough to be safe for the users and the people around it. Every purchase of the ETScoot is also accompanied with a basic safety kit, which includes helmets and gloves. This is to enhance protection for the users. Unfortunately, should the scooter run out of battery in the middle of commuting, you will have to roll it along with you. The ETScoot has a battery life to last 40km on a single full charge. Therefore it is advised that riders travel up to 30km per charge so as to maintain a “contingency” battery life. While the ETScoot might provide a good alternative to casual riders to commute to work or just scooting around the neighbourhood, currently, the ETScoot is not allowed on the road as it is not yet approved by the LTA. It is however, still a grey area for scooting on pavements, and legal in closed community areas such as Sentosa Cove. The team is optimistic that this will change soon, with the high population density of Singapore as a city, and rocket-high COE prices – there is a ready market for alternative sustainable transportation devices. So will it work? Maybe, but my gut feel is that, the cost of the ETScoot is too high for mass public adoption in Singapore. It doesn’t look that comfortable scooting around with an ETScoot too. Visually, Segway looks way cooler than ETScoot. Verdict? I’d probably be better off using Singapore’s public transportation. I rode the Electric Kickscooter from Choa Chu Kang to Holland Village. Here’s what I found.